Posted on May 26, 2013 at 7:10 pm. 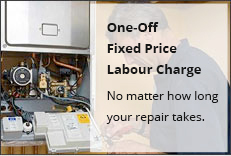 Glowcare are a family owned and run, specialist gas boiler repair company. We are based up in the North West of England and our business started operating in 1992. 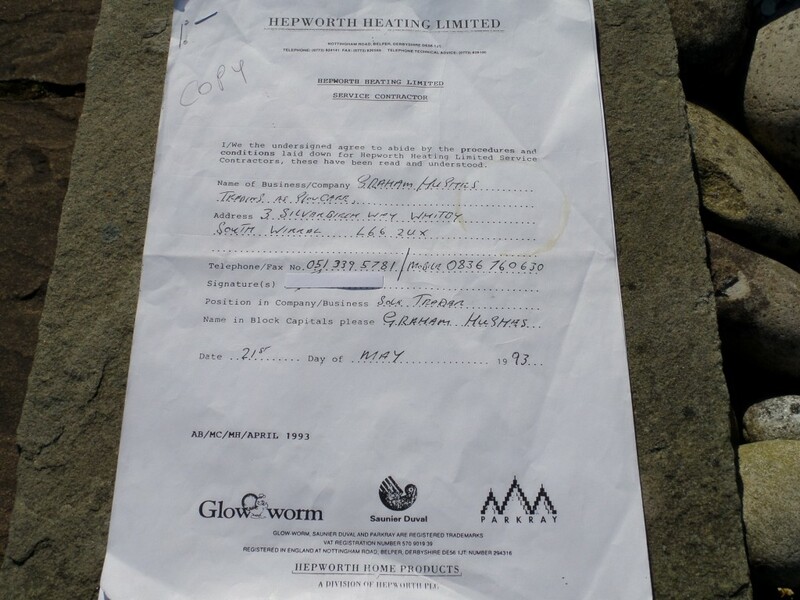 Well, this is the month that we proudly pass our 20th continuous year (see 1993 agreement below – coffee stain n’all), as an accredited, approved service agency, for what is nowadays known as heating and renewables giant, Vaillant Group. The three boiler makes that we specialise in, Vaillant, Glow-worm and Saunier Duval, are all boiler brands within the Vaillant Group. Because we’ve now worked at manufacturer’s level for 20 years (and completed over 40,000 service calls in that time), our knowledge and experience is very specific and extensive. Hopefully we will be able to bring something new and interesting to the table!! We will have to wait and see? Our blog in the main then, intends to be focused mostly around our work and considerable experience with Vaillant, Glow-worm and Saunier Duval boilers and products. Many thanks for taking the time to read our first blog post.